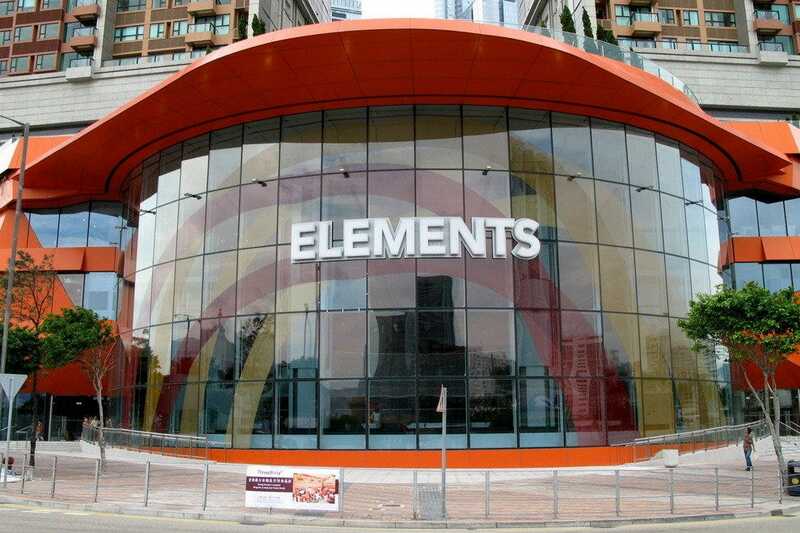 With more than 100 stores, an ice rink and a vast cinema, Elements is one of the most attractive malls in Hong Kong. 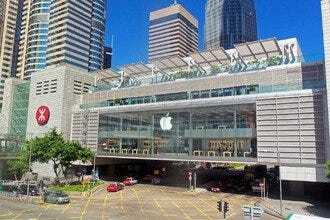 It's easy to get to, as it is right on top of Kowloon MTR station, and within walking distance of both W and the Ritz-Carlton hotels. Elements design is particularly noteworthy. 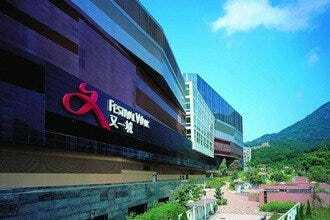 The mall is divided into five zones based around the Asian concept of the five elements of Nature, namely Metal, Wood, Water, Fire and Earth. Each zone is designed with a distinctive interior architectural theme that responds to the element, and large sculptures are also employed to enhance the respective theme. The Wood Zone is highlighted by the sculpture/furniture "The Trails by Worms" and series of art works made of tree branches. The Water Zone is represented by the water feature "Harmony", which is a series of standalone reflective pillars measuring nine meters high with water running down the surface, creating the illusion of a solid yet liquid fountain. The Fire Zone is symbolized by the sculpture "White Heat" and the Earth Zone is symbolized by the sculpture "1/9", which is a set of rock formations. 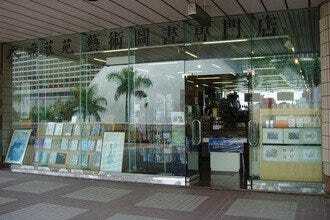 The number nine is associated with the area where the shopping mall is built because the word Kowloon literally means "Nine Dragons".